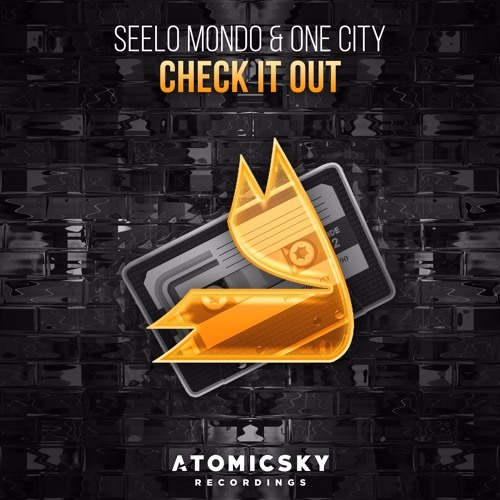 All the way from the prairies in Alberta, Canada... Seelo Mondo & ONE CITY collide together to bring you a bangin house track your feet will not refuse. Make sure you "Check it out" because it's also a FREE download. Enjoy!